Barbara Bologna large over-sized, one-size hooded top in grey, soft, lightweight sweat fabric, 'Hello Noia Hoodie'. Extra long sleeves. 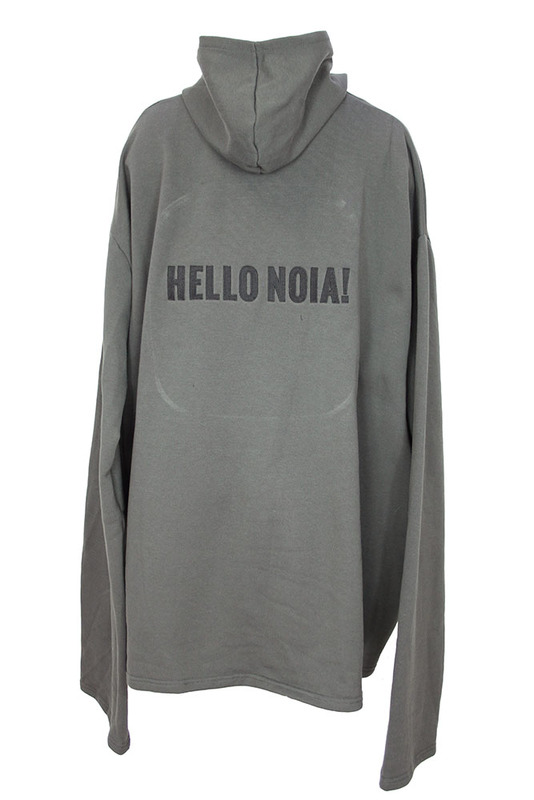 'Hello Noia' embroidered on the rear. 2 pockets. 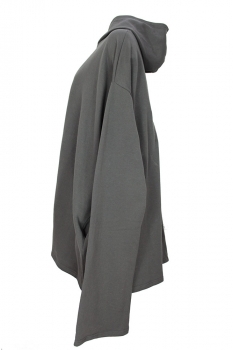 Amazing over-sized piece that matches the 'XXL Joggers' in the same colour.